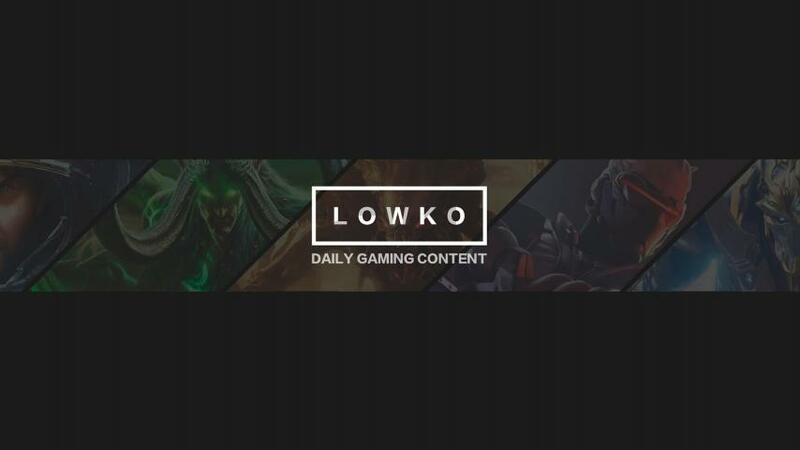 Hello everyone, my name is Lowko! This channel is dedicated to the video games that I enjoy playing. I have a passion for games that require a particular strategy to be successful. RTS games are a great example of this, but anything from MMORPG's to Action RPG's require a certain mindset to enjoy the depths of the game fully. The core of the channel is StarCraft. It's my favourite game of all time and the one game that I have played more than anything else (besides maybe Runescape, way back in the day). However, I have always played other games and while I used to upload exclusively StarCraft 2 those other games are now also being uploaded on this channel. I provide gaming commentary for games that require a particular strategy and mindset and help you improve in games faster. Besides teaching I always try to make this process as fun as possible. Daily content on Monday to Saturday. Sunday is (usually) my day off.